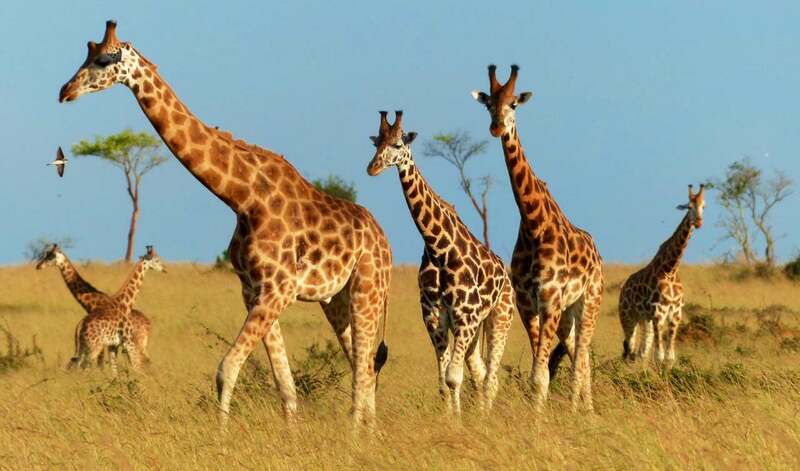 This 3 days Murchison falls wildlife safari will take you to the biggest national park in Uganda for a thrilling wildlife viewing experience. Murchison Falls National Park is the only place in Uganda where you can find the big 5 game animals but it takes luck to see all these animals when you visit. The rhinos can easily be seen from Ziwa Rhino Sanctuary before you head to the main part of the park. When you arrive, you will be picked by our guide and company representative then transferred to Murchison Falls National Park. You will have lunch in Masindi at Masindi Hotel – Uganda’s first and oldest hotel before proceeding to the main park. You will pass by the top of the falls for a few moments and then proceed to your accommodation facility for relaxation, dinner and overnight. Overnight at: Red Chilli Rest Camp for budget, Fort Murchison Lodge for Mid-range and Paraa Safari Lodge for Luxury. Mean plan – Breakfast, Lunch and Supper. Rise to an early morning breakfast and head for a thrilling morning game viewing drive around the park. It is a great feeling to bond with the animals in the morning as you watch to the sun rise. This drive should last for about 3 hours hence, a perfect opportunity for you to spot herds of wildlife roaming around the park. Some of the wildlife species you should see include Elephants, Rothschild Giraffes, Buffaloes, Lions and Leopards along with several species of birdlife. You shall then return to the lodge for lunch and then head for an afternoon boat ride to the bottom of the falls. This launch trip will also take you to the river-banks, an area with the highest concentration of wildlife around the park. From here you will sport the rare shoebill stock, several birds, hippopotamuses, crocodiles plus other mammals. Overnight at: Red Chilli Rest Camp for budget, Fort Murchison Lodge for Mid-range and Paraa Safari Lodge for Luxury. Mean plan – Breakfast, Lunch and Supper. Wake up, have a nice breakfast meal and head for another morning game viewing drive. If your main aim was to spot the big five animals then this drive will mainly be focused on looking for the big 5 members you didn’t see the previous day. After this drive, you will drive back to Kampala arriving late in the evening to catch up with your evening flight.